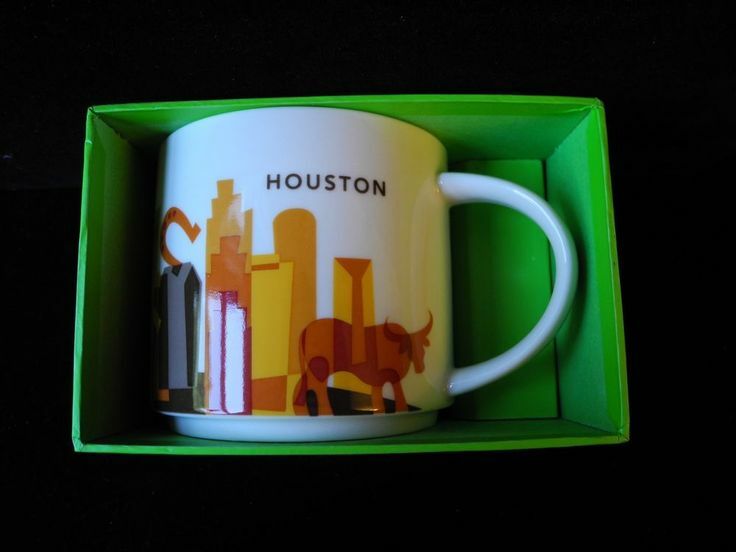 Starbucks Houston 2013 You Are Here Collection 14 ounce ceramic collector coffee mug. 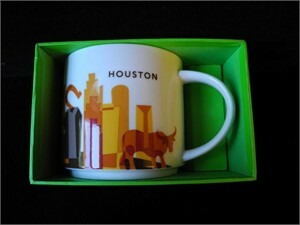 Will be shipped securely packaged, guaranteed to arrive in perfect BRAND NEW MINT condition. ONLY ONE LEFT.